SpeakerCafe.com is designed to promote speakers who wish to advertise on the directory. Your promotion can be listed on the home page, category pages, sidebars, above/beneath a speaker listing page, on footers and other areas including some eMail blasts when we communicate with our speakers. 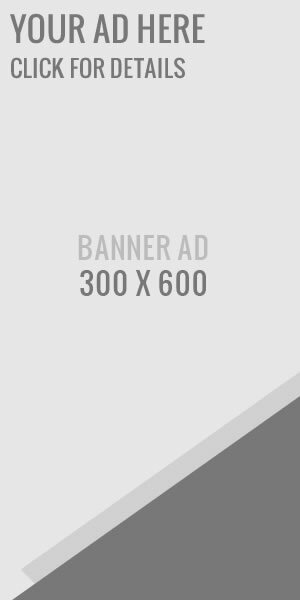 Ad size will vary depending on your display needs. They can link to your website, specific web page, special offers, landing pages, etc. to put other speakers and visitors in direct contact with you. Once an ad spot is identified, it will remain active until a sponsor chooses to stop advertising with us. SpeakerCafe.com is also interested in receiving promotional opportunities and reciprocal link exchanges with vendors and other businesses. 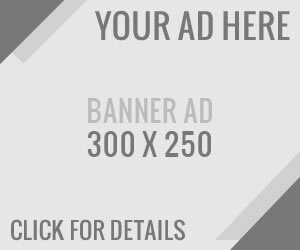 Please let us know if you are interested in advertising space on our site using the form below. Contact us now to reserve your ad space. Please note, I reserve the right to accept or reject any ad based on content and if it would (or would not) be a good fit for SpeakerCafe.